TaxAssist Accountants Newport Pagnell provides a wide range of accountancy services including tax returns, annual accounts, payroll and bookkeeping. 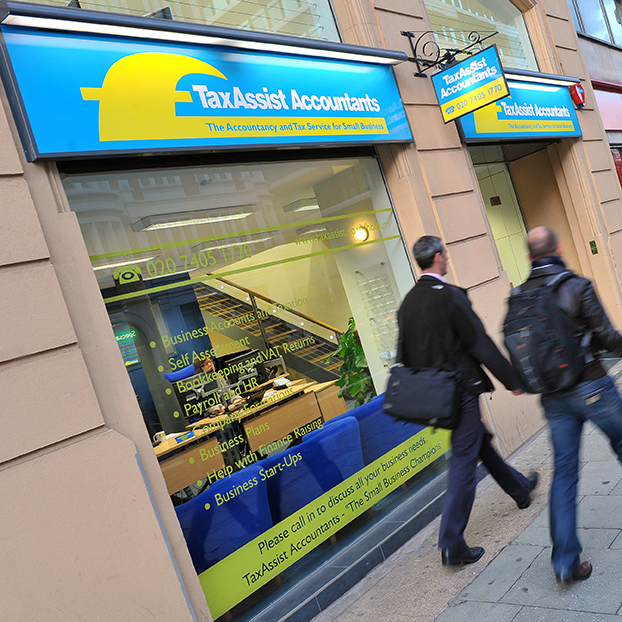 TaxAssist Accountants in Newport Pagnell are a part of the largest network of accountants who offer a wealth of experience and expertise to over 70,000 small businesses right across the UK. We help a diverse range of small businesses including start-ups, sole traders, limited companies and landlords who operate in many industries. This is a TaxAssist Accountant who offers clients a personal service. Clients benefit from the core accountancy services plus other additional services which help clients build their business and gain good contacts locally. 1) Personal Service - Visiting clients at home or business in or out of normal working hours, both for initial meetings and collection of books etc. 2) Customer Satisfaction - Business standards in place to ensure deadlines always met and clients always happy. 3) Value for money - An agreed fixed price, no hidden charges or surprises and the option to pay monthly with no interest charges. In summary, providing a high quality, fast reliable service at a competitive price.